The researchers have pioneered a novel procedure — an infusion process using an endoscope that delivers the virus directly to the pancreas, so other cells in the body are not affected. A clinical trial for gene therapy to treat diabetes has never been done. 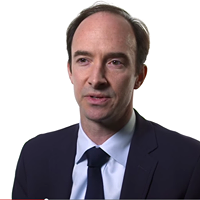 Dr. Gittes’ team appears to be closer than ever, already having success in pre-clinical trials. 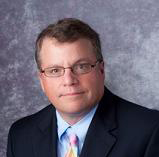 “Once we get a consistent result in the lab …, we will then go to the FDA and present them with the trial we want to do in diabetic patients,” said Dr. Gittes. In type 1 diabetes, the body mistakenly recognizes the insulin-producing ‘beta’ cells in the body as foreign and kills them, resulting in high blood sugar levels. Patients require lifelong insulin therapy either through injections or an insulin pump. The team’s current work however, represents a major advance in efforts to develop a long-term therapeutic approach by stimulating the body’s own pancreatic cells to produce insulin. The McGowan Institute Histology Core wants to be your Valentine this month with big savings that will warm your heart. 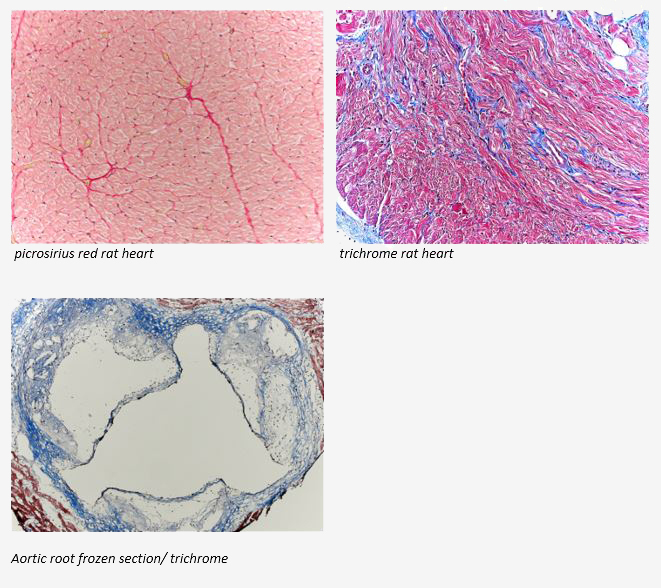 Bring your cardiac tissue to the McGowan Histology Core and receive 25% off your entire order in the month of February, when you mention this ad. From our hearts to yours, you won’t beat these prices, or our rapid turnaround times. Race in today for top quality results! Please RSVP to Lynda Guzik, McGowan Flow Facility at guzilj@upmc.edu. Refreshment will be provided. 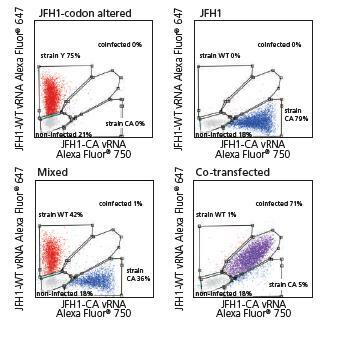 Photo: JFH1 HCV and assessed by PrimeFlowusing virus-specific probe sets. Cells were also either co-infected or mixed post-single infections. Data courtesy of van Buuren et al, Stanford University School of Medicine. The objective of the study is to assess the contribution of the Clarity RMS system towards improving the nursing workflow in the intensive care unit (ICU). The first part of the two-stage study launched in July 2019 was completed in 200 patients. In the second stage, data will be collected and analyzed from an additional 2000 patients. RenalSense® is a privately owned medical device company dedicated to real-time renal diagnostics. The company’s first product, Clarity RMS®, provides continuous, automatic monitoring of urine flow, enabling better patient care and ICU economics. RenalSense’s next generation products will provide additional real-time parameters and expanded diagnostic capabilities, to further improve the practice of ICU and critical care management. Will a Patent Become a Product? 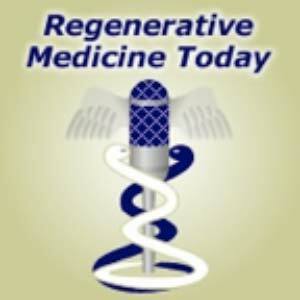 Christopher Bettinger, PhD, associate professor of materials science and biomedical engineering at Carnegie Mellon University (CMU) and an affiliated faculty member of the McGowan Institute for Regenerative Medicine, spends much of his time thinking about how to improve the ways we take medicine. 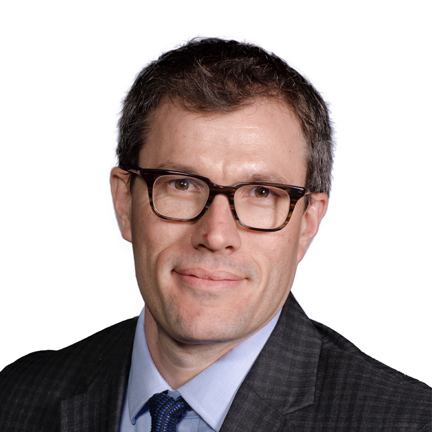 Dr. Bettinger recently spoke with Benjamin Mikek of the Pittsburgh Post-Gazette for its occasional series, “Patented in Pittsburgh,” about his work on an oral, electrical method of drug delivery and the associated patent process. Excerpts from that article follow. 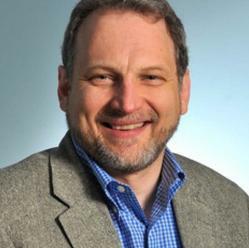 Dr. Bettinger has been working for several years at CMU on ways to improve the materials and systems that help deliver medicine to the human body. For decades, large capsules have been a popular method for delivering helpful chemicals to the stomach. But they quite literally fall apart when a medicine needs to be delivered to the lower part of the digestive tract. The acidic stomach destroys nearly everything that enters, while the intestines are usually not caustic enough to dissolve the capsules’ heavy chemical armor needed to survive the stomach. Even when a pill can deliver something to the small intestine, it’s hard to predict exactly when and where it will finally dissolve. To create an effective — and more predictable -— solution for medicines’ hazardous trips, Dr. Bettinger turned to electronics. “The vision here is a class of medical devices that is electrified,” he said. As part of that plan, Dr. Bettinger filed for a patent on an “ingestible, electrical device for oral delivery of a substance” in October 2013. A patent was finally issued February of this year. 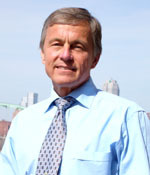 Though the patent lists Dr. Bettinger as the inventor, it primarily belongs to his employer, CMU. Like most research-driven universities, the Oakland institution claims the intellectual property rights arising from the work that it supports. University ownership of patents might not sound like the best deal for researchers, but many faculty members would prefer to focus on research, rather than production. At CMU, researchers who discover something that may qualify for a possible patent disclose their invention to the university, which then hires outside attorneys to handle most of the application process. “Our conversation, internally, is to see whether something should be patented or not, then we work with lawyers,” said Dr. Bettinger. Before the lawyers get involved, though, invention takes a lot of work. Dr. Bettinger estimated that he spent about two years working in the lab to perfect the device — and that’s before any commercialization or safety testing. Use of the technology in patients is still far in the future but work by other scientists indicates that the microbiome — basically the colonies of bacteria living in people’s digestive systems — could play a role in everything from diabetes to the effectiveness of cancer treatment. Millions of dollars are devoted to treating those diseases, meaning the patent could eventually pay dividends for its owner. Those dividends might help offset what Dr. Bettinger estimated to be a $300,000 investment in research. Dr. Bettinger’s invention is far from the commercialization stage. He said that matters of toxicity, regulatory approval by the U.S. Food and Drug Administration, the cost of production and the decision about what types of medicine to deliver would all need to be sorted out by a potential licensee. His project was directly sponsored by the university, so the school owns the patent. He’s not dismayed. 1 Willis et al, Neuroepidemiology. 2010;34:143–151. Providing free medical and surgical care to the under-served global community within the scope of oculoplastic, reconstructive, orbital and facial surgery. Educating surgeons in under-served global communities extending best practices for oculoplastic, reconstructive, orbital and facial surgery. The education component of Project Theia’s work serves to create a sustainable model for continued quality care in these regions. Connecting industry with these developing countries to provide the necessary tools, devices, and equipment for the ongoing delivery of quality care. Both Drs. Yu and Duncan are fellowship trained oculoplastic surgeons who are experienced in trauma and reconstructive surgeries. The Project Theia team also includes other facial plastic surgeons, ophthalmic surgeons, nurses, and anesthetists. For each country of service, the members of the team will vary based on the local needs. To date, some of the countries Project Theia has travelled to include Ghana, India, and Mexico. Recently, a 1980s’ themed dance party was held in Pittsburgh to raise awareness and funds for Project Theia. The event raised more than $30,000. “We wanted to create something that could fill a niche. When a child, for example, is born with a drooping eyelid at birth and it is not taken care of, they can lose vision permanently because of that. We have the ability to change that outcome, and we felt an obligation to do so,” said Dr. Duncan. 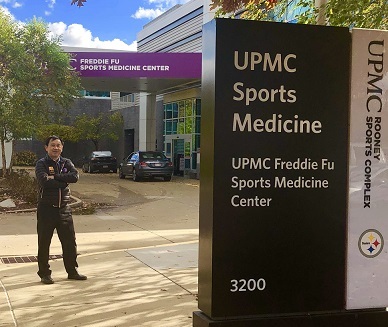 In honor of the over more than 30 years of pioneering work, unwavering dedication, and commitment to UPMC Sports Medicine by Freddie Fu, MD, the medical building on the campus of the UPMC Rooney Sports Complex has been renamed the UPMC Freddie Fu Sports Medicine Center. Dr. William Wagner, Director of Institute presented length of service awards to the following employees: (L to R) Laura Miller. PhD (5 years), Julia Bennett (5 years), Teri Dulak (10 years), and Dr. Wagner. Not pictured: Rebecca Bauroth (10 years), Patrick Cantini (10 years), Michele Krugh (5 years), and Lori Walton (10 years). 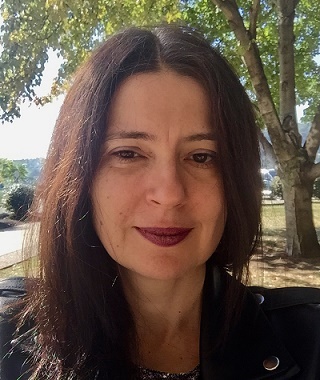 #192 –– Dr. Angela Panoskaltsis-Mortari discusses her research in bioengineering autologous tissues such as trachea and esophagus using 3D bioprinting and customized hydrogels. 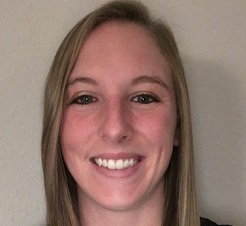 She also discusses her connection with the Journal of Immunology and Regenerative Medicine. Summary: Electrical stimulation of the brain has become a mainstay of fundamental neuroscience research and an increasingly prevalent clinical therapy. 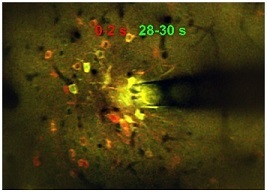 Despite decades of use in basic neuroscience research and the growing prevalence of neuromodulation therapies, gaps in knowledge regarding activation or inactivation of neural elements over time have limited its ability to adequately interpret evoked downstream responses or fine-tune stimulation parameters to focus on desired responses. In this work, in vivo two-photon microscopy was used to image neuronal calcium activity in layer 2/3 neurons of somatosensory cortex (S1) in male C57BL/6J-Tg(Thy1-GCaMP6s)GP4.3Dkim/J mice during 30 s of continuous electrical stimulation at varying frequencies. We show frequency-dependent differences in spatial and temporal somatic responses during continuous stimulation. Our results elucidate conflicting results from prior studies reporting either dense spherical activation of somas biased toward those near the electrode, or sparse activation of somas at a distance via axons near the electrode. These findings indicate that the neural element specific temporal response local to the stimulating electrode changes as a function of applied charge density and frequency. These temporal responses need to be considered to properly interpret downstream circuit responses or determining mechanisms of action in basic science experiments or clinical therapeutic applications.